FC Barcelona Lassa on Wednesday informed Georgios Bartzokas that the contractual agreement between the two parties will be ended. 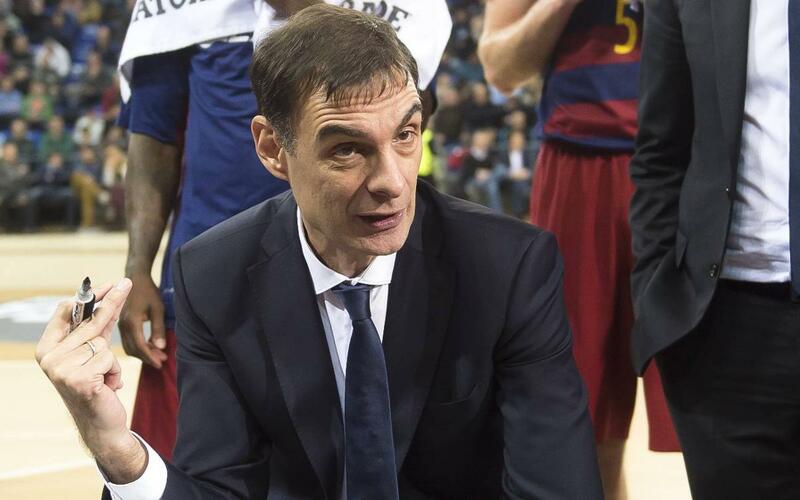 During the 2016/17 season, Bartzokas managed a total of 71 official matches in the Liga Endesa (35), Euroleague (30), Copa del Rey (2), Endesa Super Cup (2) and the Catalan League (2). The Club wishes Bartzokas luck for the future, both personally and professionally.